Kristina Marić graduated in 2015 from the Academy of Arts Osijek. In 2013, she had a residency at Art Quarter Budapest in Budapest. 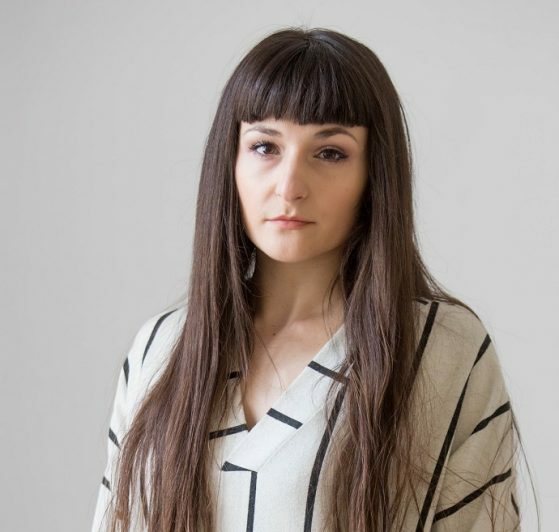 She is the award winner of the Austrian Red Carpet Art award for young artists in 2017 and one of the finalists for Radoslav Putar award in 2018. Kristina has been actively exhibiting in Croatia and abroad. She is an assistant at the Department of culturology of the University J.J. Strossmayer in Osijek and at the Academy of Arts in Osijek, and a member of HDLU Osijek.